Come along to learn more about your bicycle and how to keep it in tip top condition. The workshop will cover fundamentals such as repairing a puncture; adjusting breaks; basic gear adjustment; cleaning/lubing your bike. 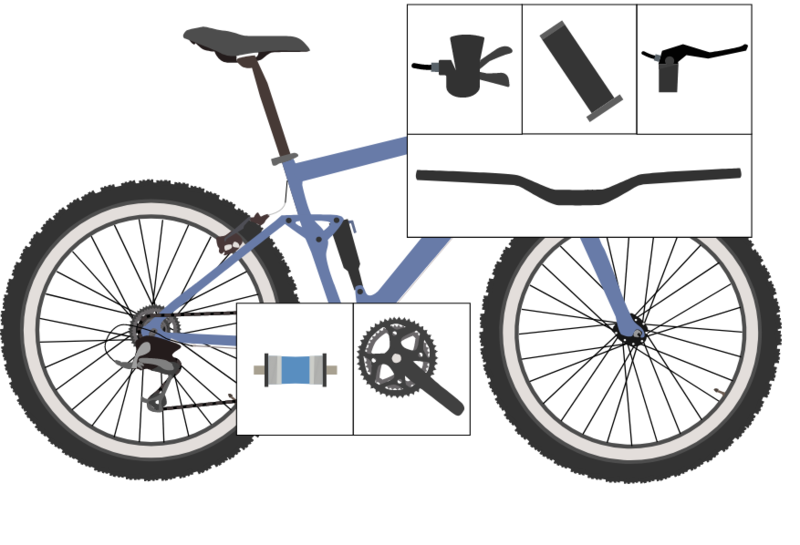 This is a hands on workshop so bring your bike along with you to work on. Lakeside Drive Membership for the year $15 or individual workshop $5.